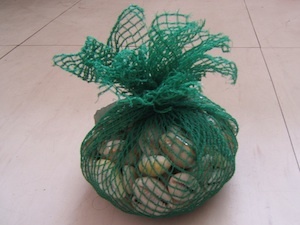 Sungka is a game that hails from Philippines. 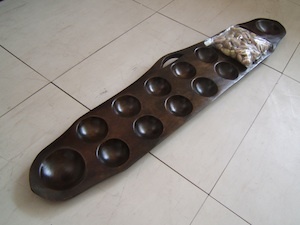 Sungka is one of many, many games that fall within the Mercala category of games, that are believed to date back to around BC 1400 and are thought to be the oldest games in the world. Mercala games are still popular today, especially in the Asian and African countries and all centre around very similar rule-sets. Sungka itself was most likely brought into the Philippines by the people of Indonesia as the word is very similar to the Indonesian word for the same game. This website hopes to help you with the rules and with finding where and how to play Sungka. Please use the menu above to navigate around the site. I hope this Sungka website is of use to you!